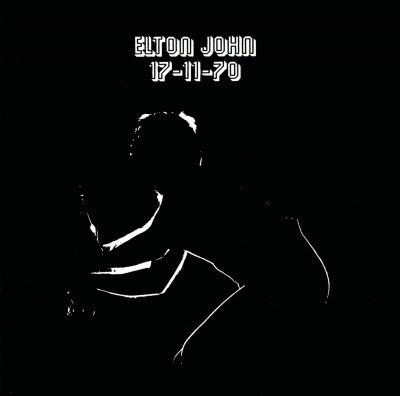 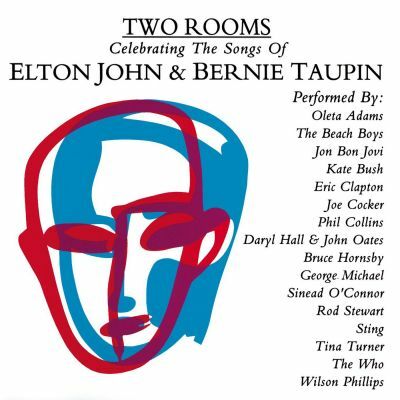 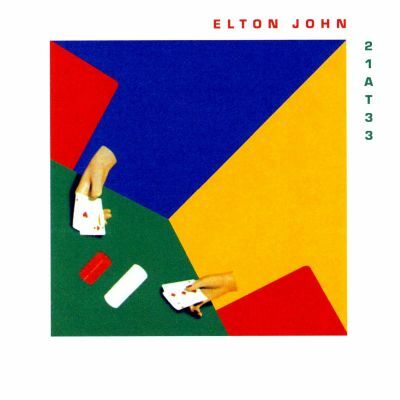 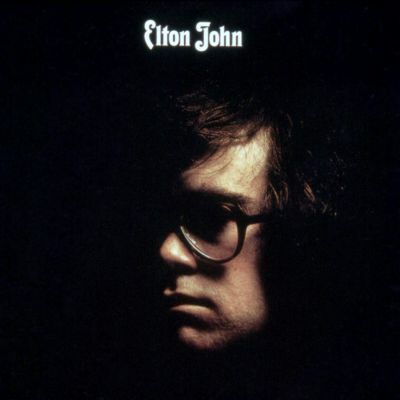 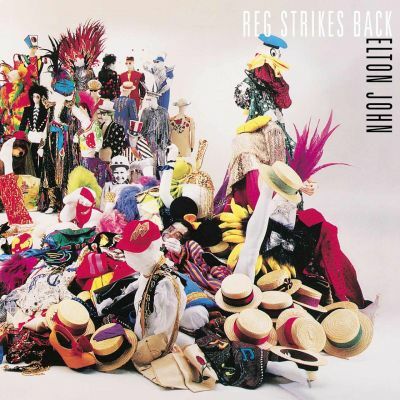 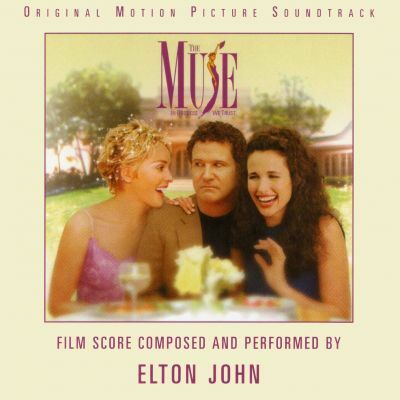 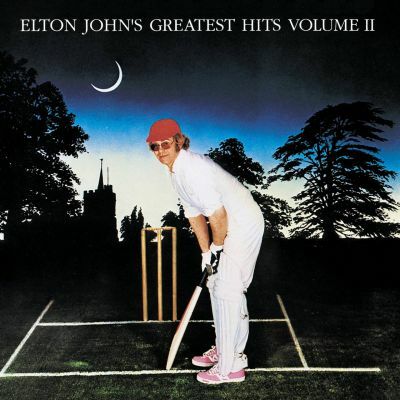 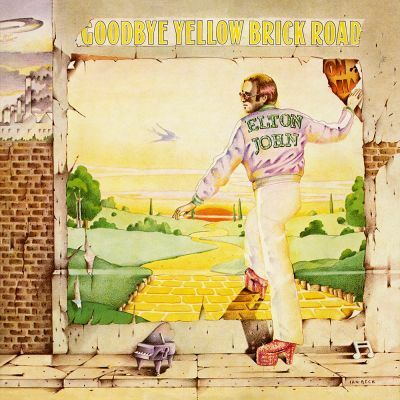 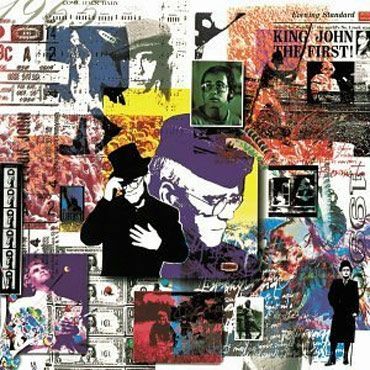 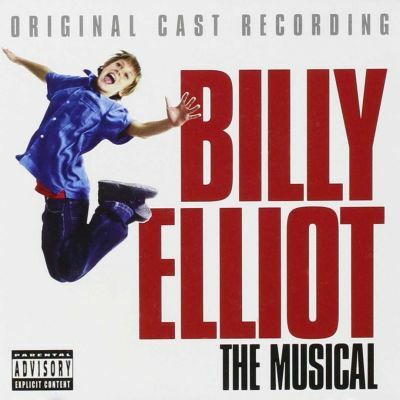 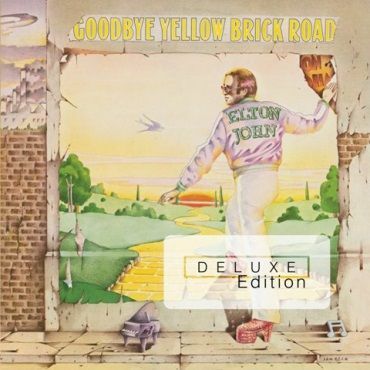 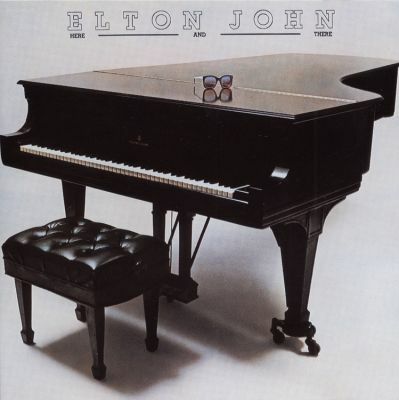 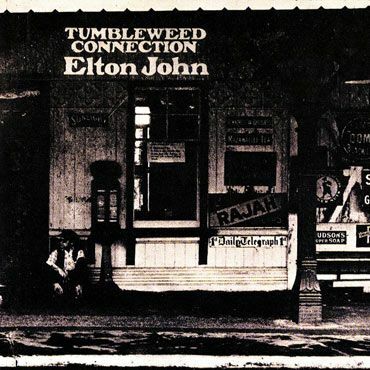 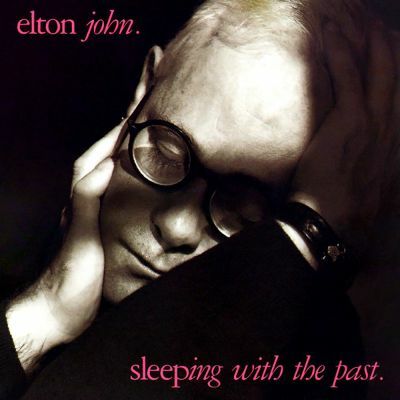 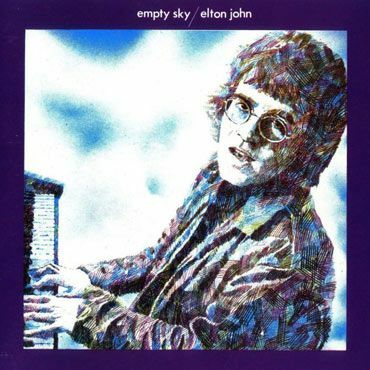 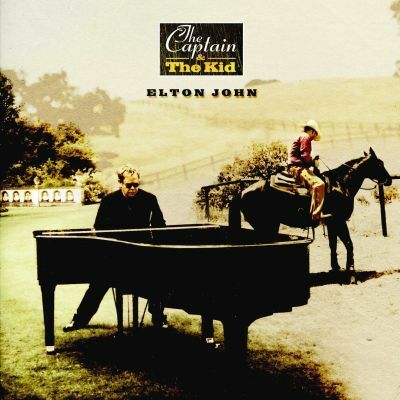 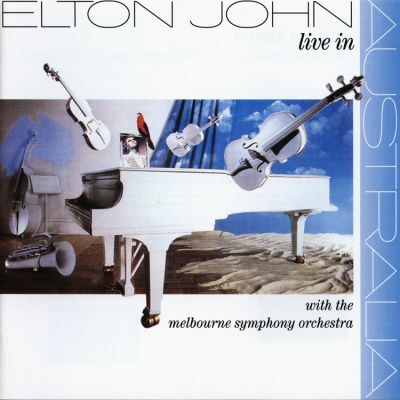 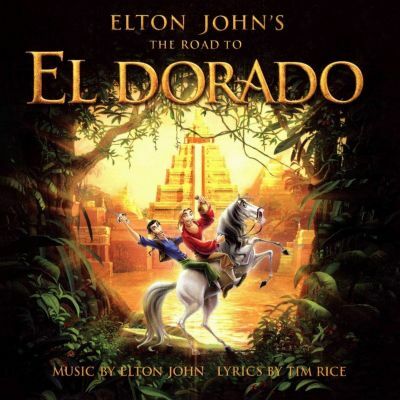 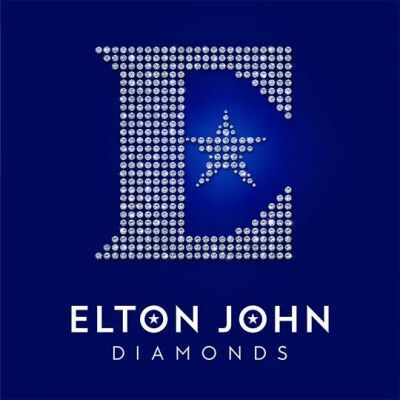 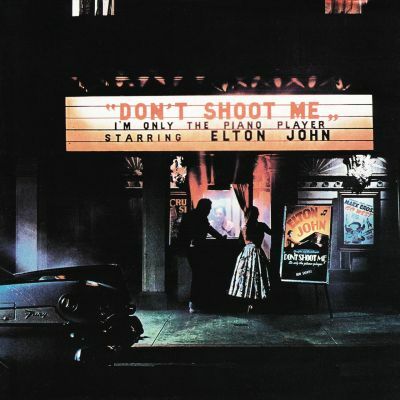 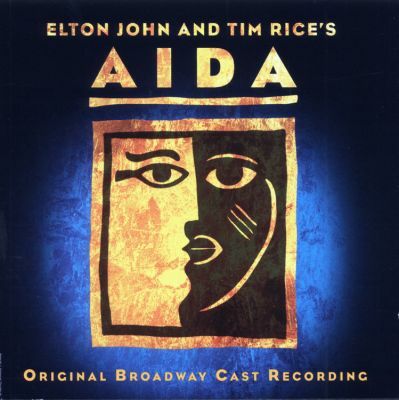 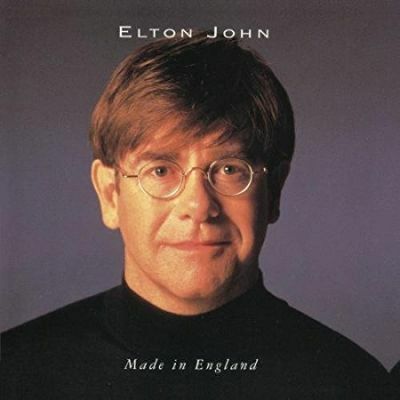 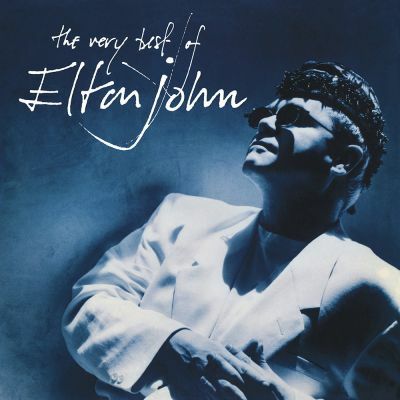 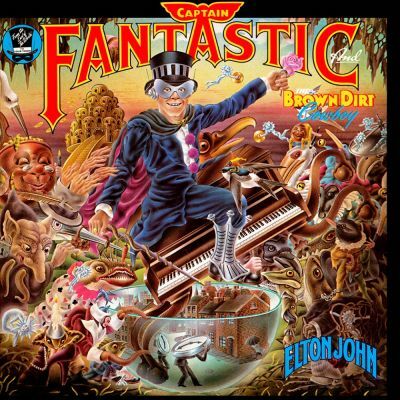 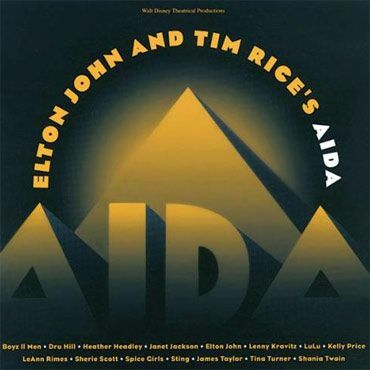 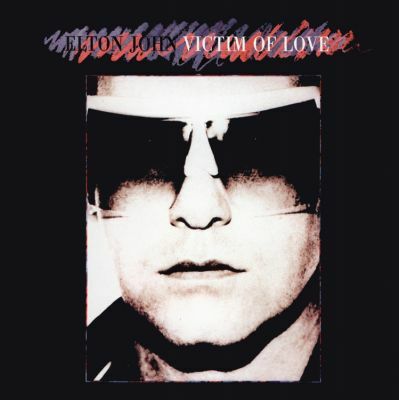 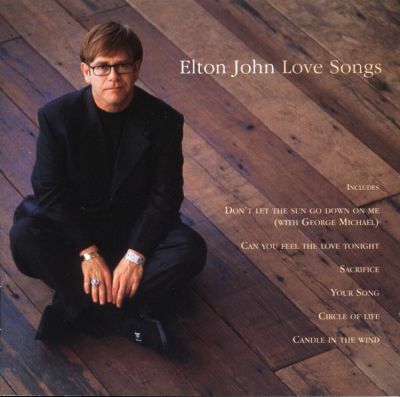 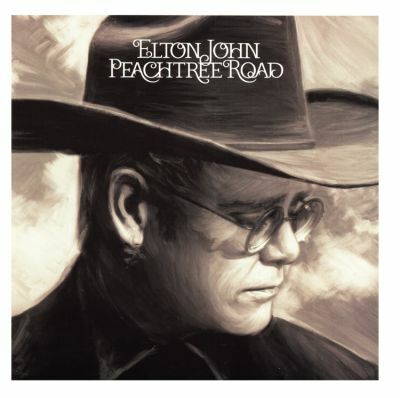 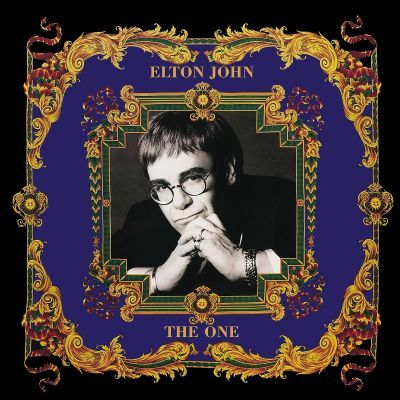 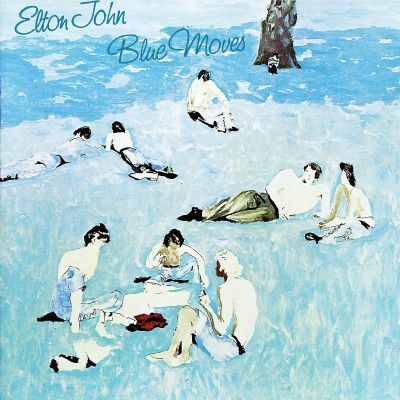 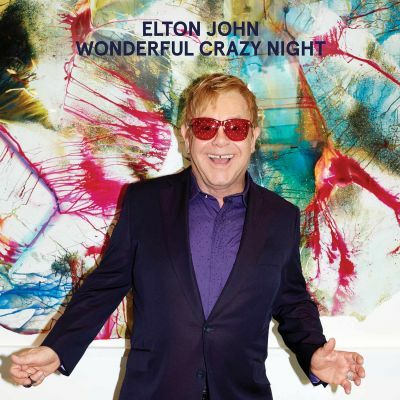 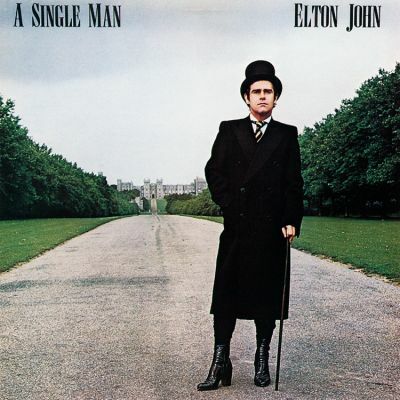 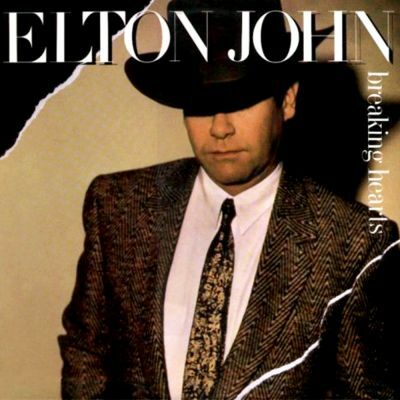 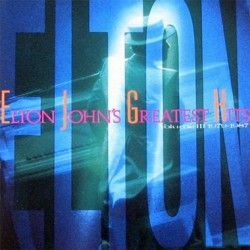 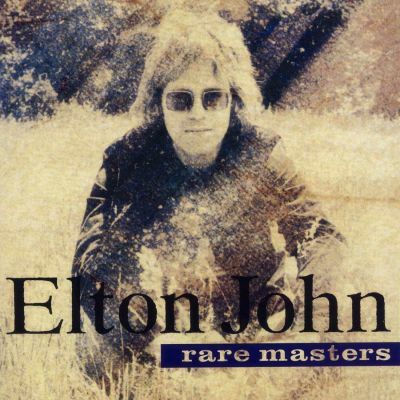 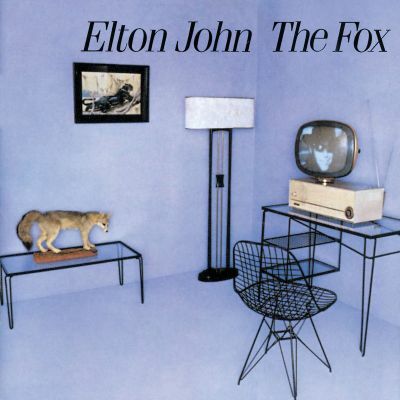 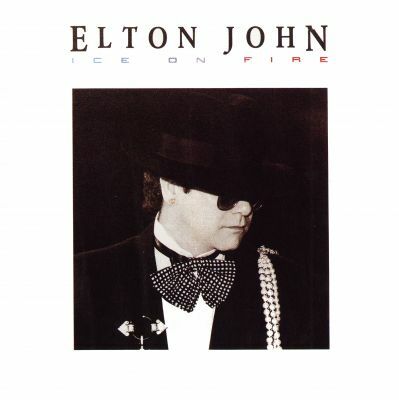 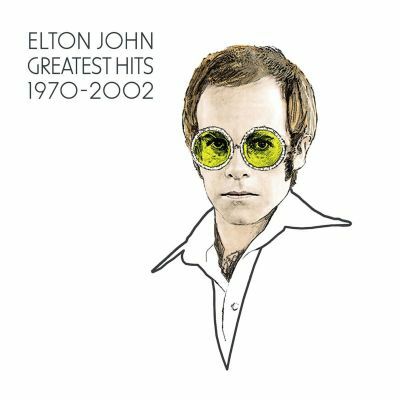 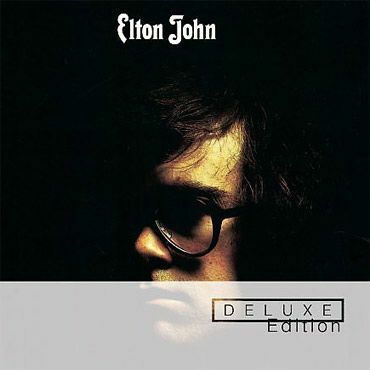 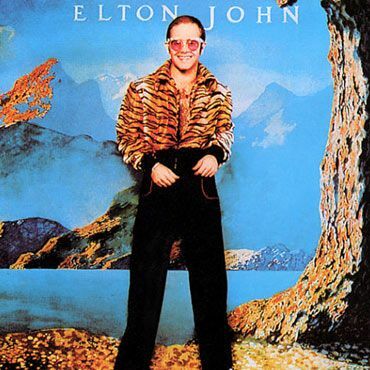 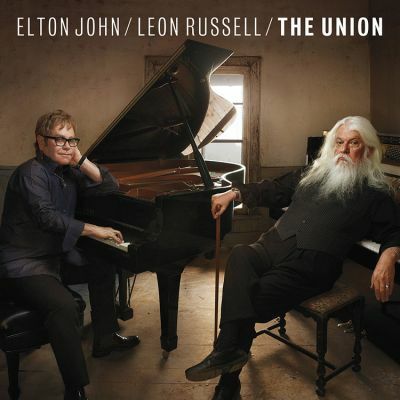 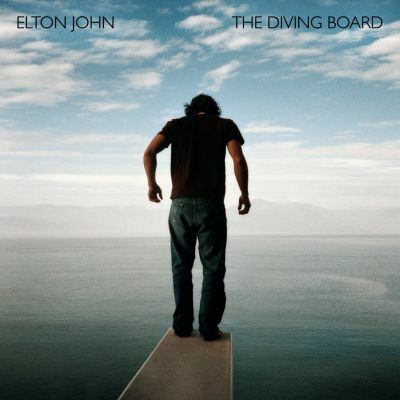 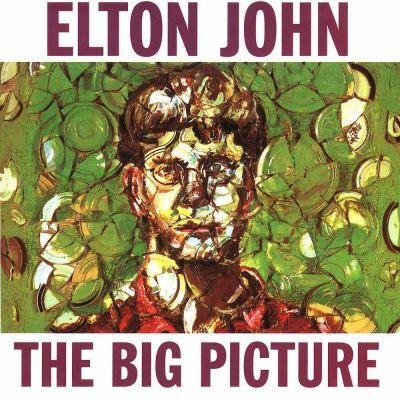 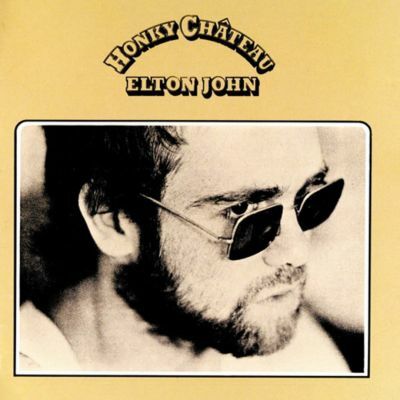 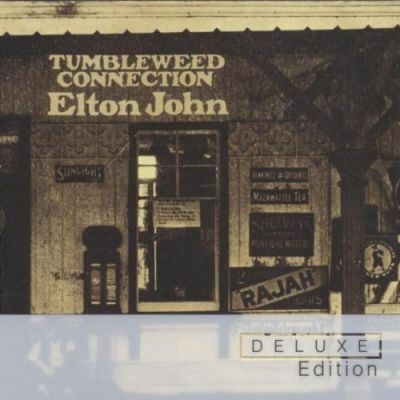 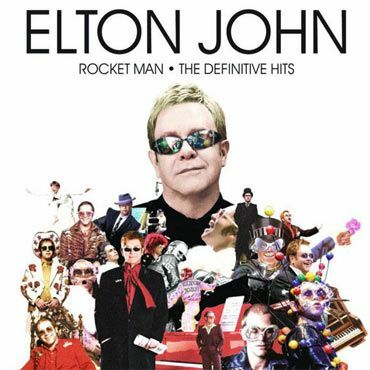 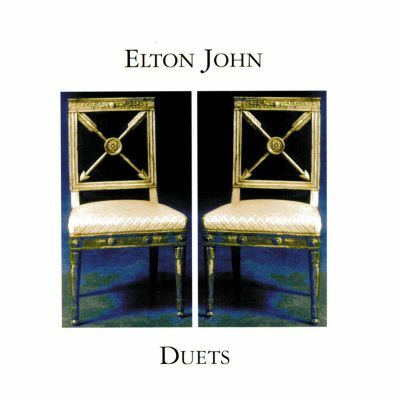 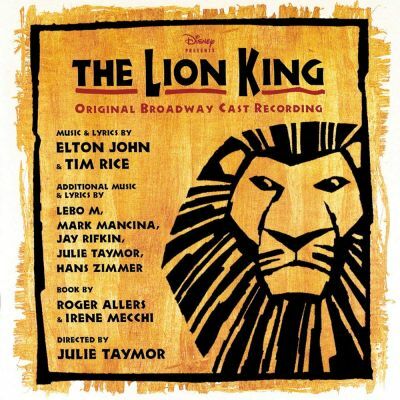 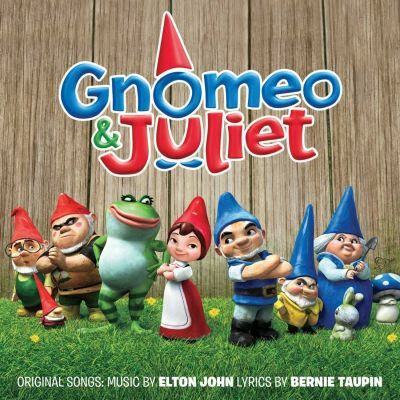 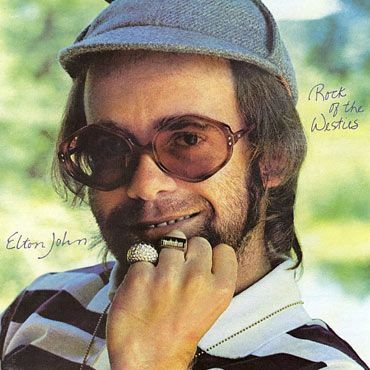 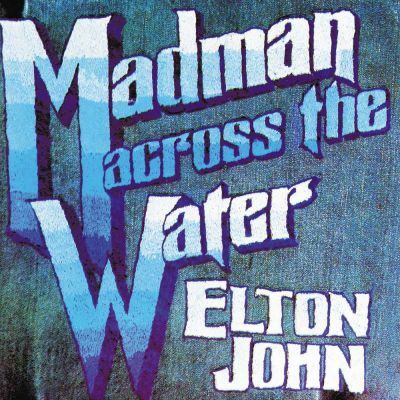 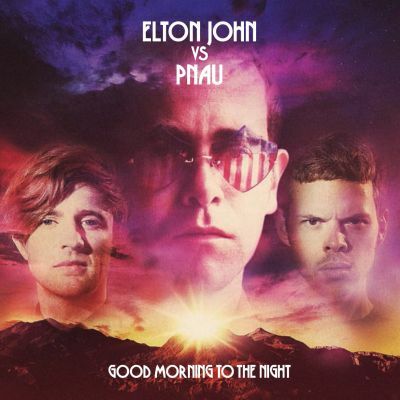 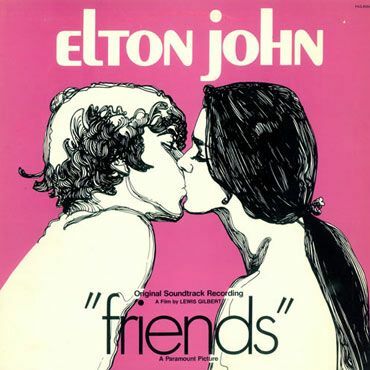 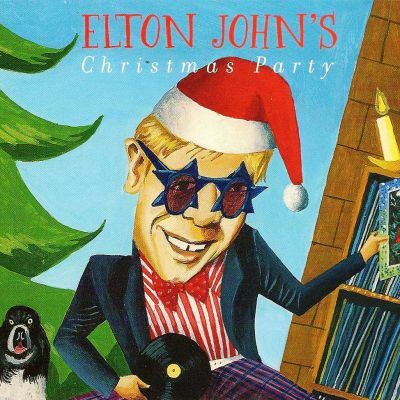 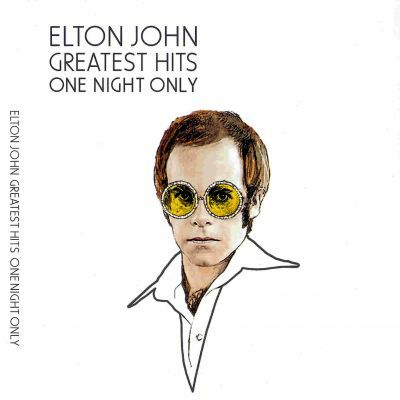 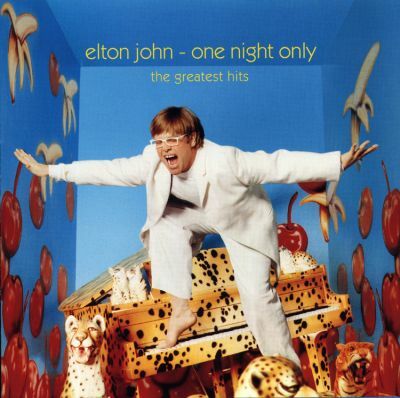 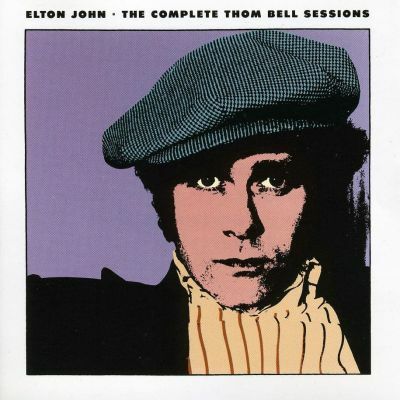 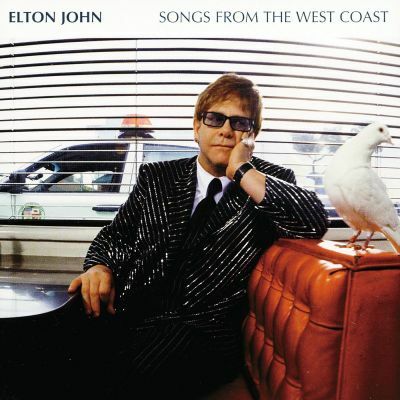 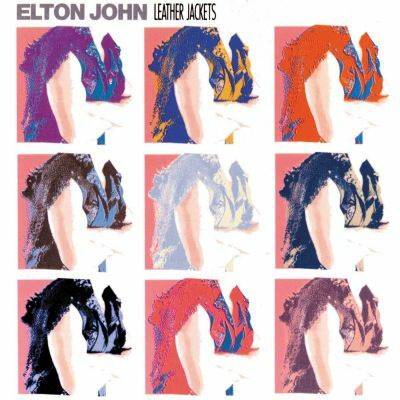 Elton’s 24th studio album is packed with notable guest appearances, from Eric Clapton on the duet Runaway Train to David Gilmour on Understanding Women to Gianni Versace, who designed the cover artwork. 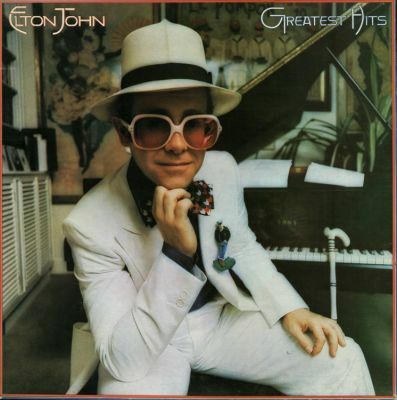 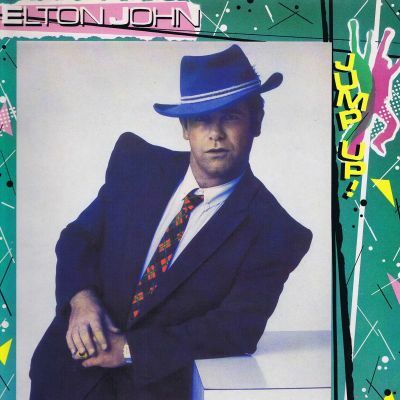 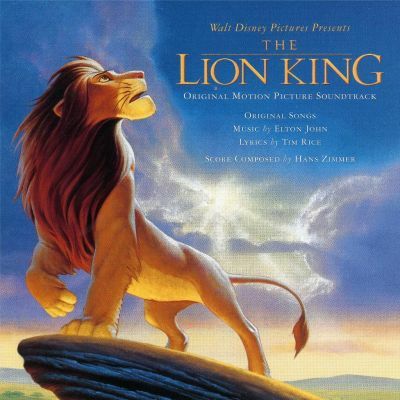 This album, his highest-charting record in the US since 1976's Blue Moves, hit #8 on the Billboard 200 chart (#2 on the UK Album Chart) with the eponymous single The One reaching #1 on the Adult Contemporary chart. 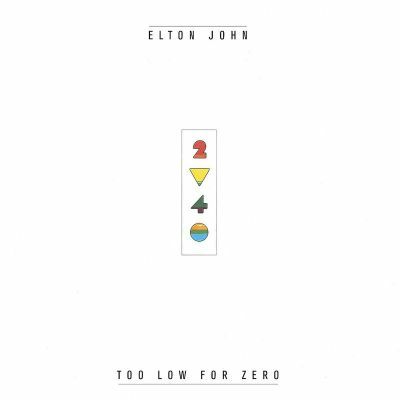 The album also saw a second #1 AC hit single with the track Simple Life.